It’s nearly time! Our Christmas night market will be held on Friday 18th December, 4pm to 9pm, on the Levenshulme train station car park. Not only do we have a spectacular line-up of delicious food and Christmas gift traders, but we’ve also got a special night of entertainment planned for our last (yes, last!) market of the year – PLUS our ‘Find Brewdolph! prize competition. To get you feeling all warm, fuzzy and festive – join us at 5.15pm for carol singing by the West Point Singers, some of whom you may recognise as traders on our humble Manchester market during the last couple of years. Then, there’s even more Christmas loveliness (we just can’t get enough!) at 6pm with traditional carols and songs beautifully performed by Levy Chorus. 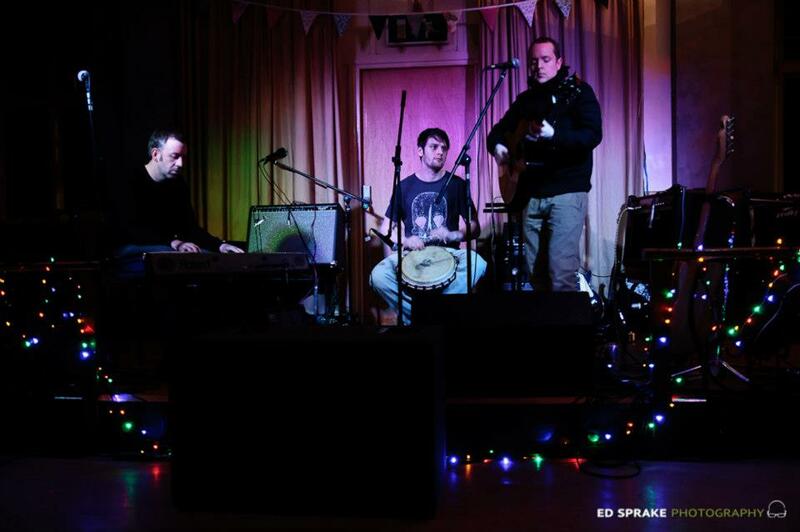 At 7pm, we’re treated to even more local talent, with live music at 7pm from Phil Davies and the ninjasmokebombs (pictured), a supremely talented Levenshulme band that you MUST have on your radar for 2016. 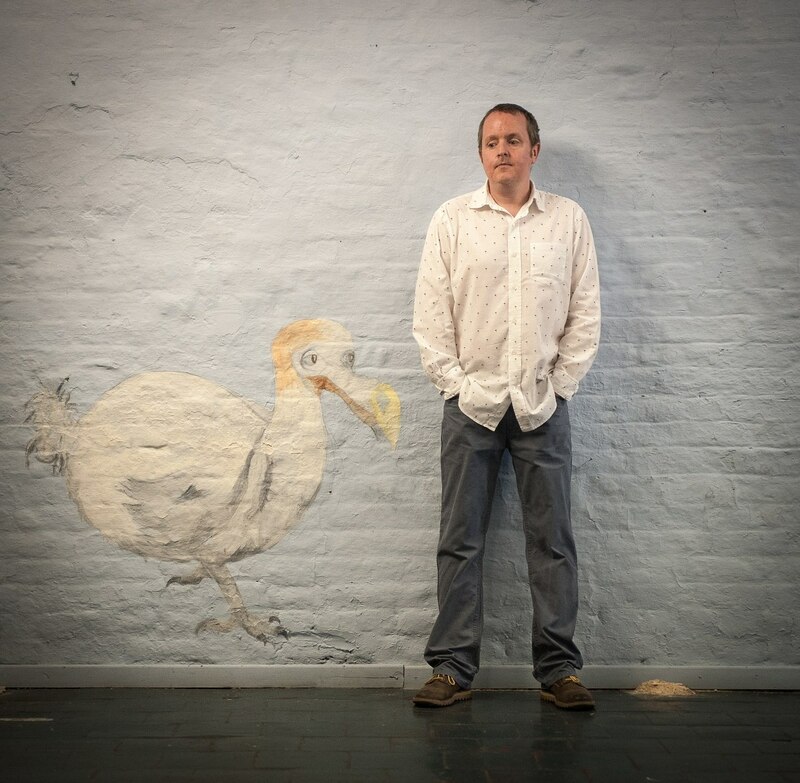 Take a listen here, and check out Phil’s new EP ‘Some Kind of Optimist’. Competition time! It’s Christmas, you’ll be getting a boozy hot drink from Coffee Cranks- so why not get yours in a lovely green reusable mug and check the bottom to see if you’ve won a prize? See below for the goodies our generous traders have kindly donated, and for how it all works. Pictures of the prizes and how it all works can be found on our Facebook page – take a look here. Join our Facebook event page for all the latest news and details ahead of Friday, and take a look here for the full trader list. Christmas Night Market Party – This Friday! No Market Today – Back in March 2016!